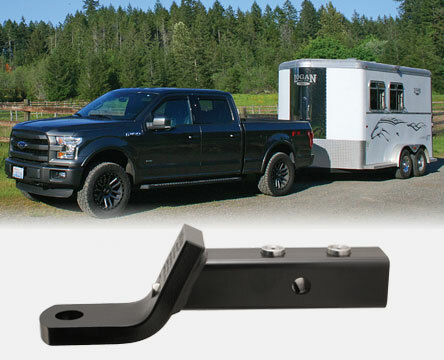 Pull Dog was invented for one purpose and that is to solve an age old problem, the rattling and noise your hitch makes when you drive on bumpy or uneven road surfaces while towing and the common "clunk" you hear when you apply the brakes or step on the gas. These have been issues since the beginning of towing and though many of tried, until Pull Dog no one has come up with a truly effective solution. See how it works on our Techinical Info page. Pull Dog completely eliminates the noise and rattling from your hitch! Pull Dog won’t loosen up even in the toughest conditions! 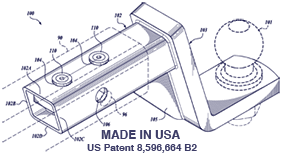 Pull Dog is made in the USA of top quality materials and to exacting standards! Website by Moff Interactive Inc.